Storytelling Tips & Session With Preeti Vyas and Sherin Mathews - GetLitt! The ‘Every Story Needs To Be Told’ campaign is in full swing and the next set of videos are just as delightful as ever. This time, we have two women who have been huge influencers in the children’s literature space for the last 20+ years. So, let’s get right down to who they are and have a look at their videos! 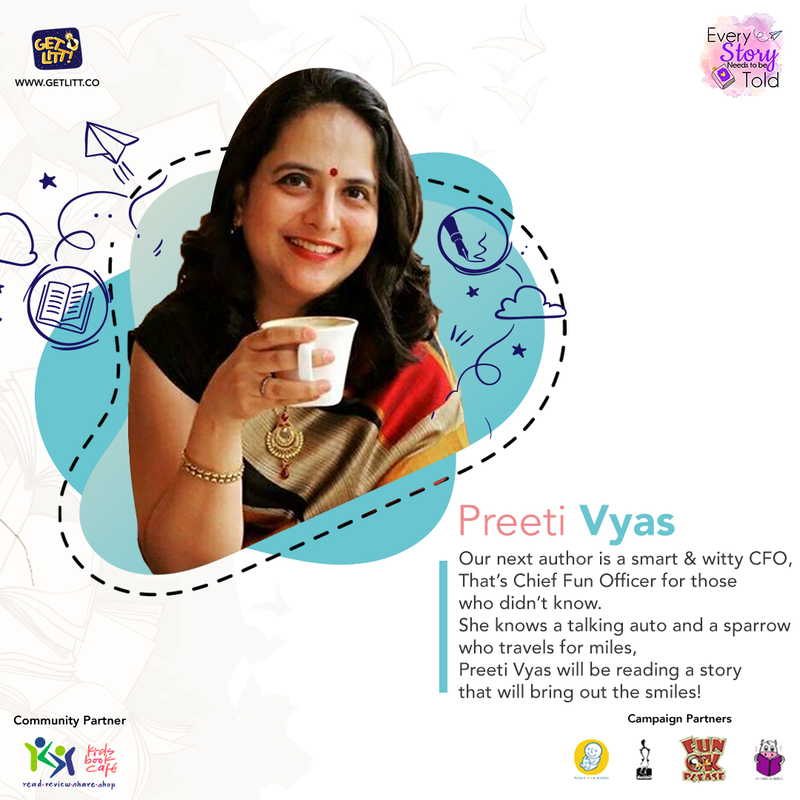 Preeti Vyas has been a massive contributor to children’s literature, in India, for over 22 years. 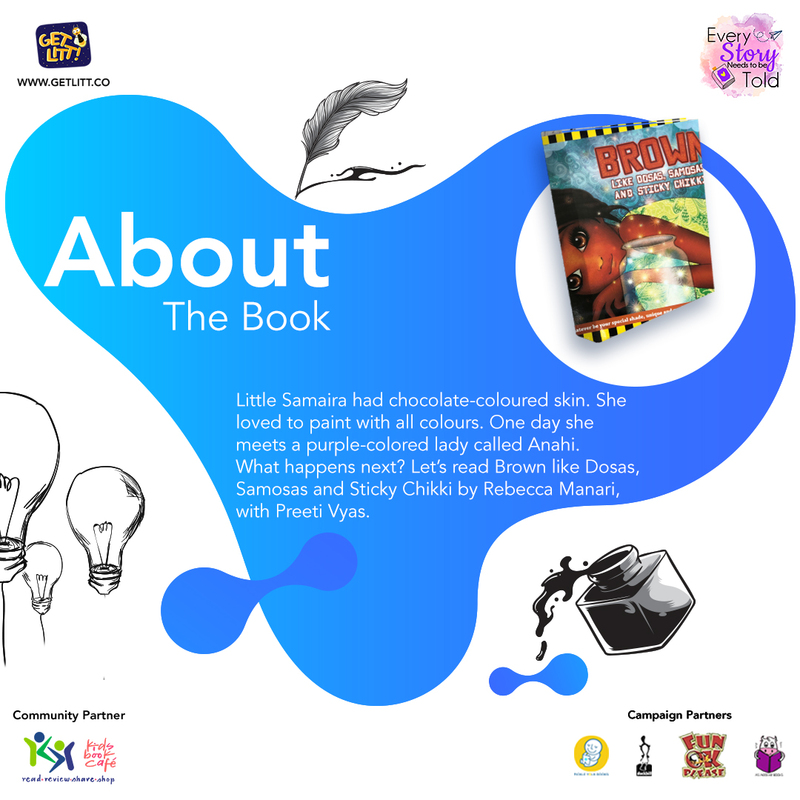 From her books to her publishing company, Fun Ok Please, Preeti has touched the lives of parents and children through her passion for literature. Fun fact about Preeti and Fun Ok Please – they support NGOs that work with disadvantaged kids in India. Every time they publish a book, they tie up with a different NGO and spread information about their work. They also organise a book launch fundraiser event where all proceeds go to the NGO. Additionally, a percentage of the price of the book is shared with the NGO for as long as the book remains in print. Preeti personally chooses the NGO that they want to work with and so far they’ve helped five very deserving NGOs. Working with children and adults for the last 12 years, Sherin Mathews has been instrumental in the emotional well-being development of all those she interacts with regularly. Sherin developed her own unique program that draws from her experience of Neuro Linguistic Programming and Gestalt therapy. This program focuses on holistic development for parents, students and teachers – all those who have done this program have seen tremendous results. 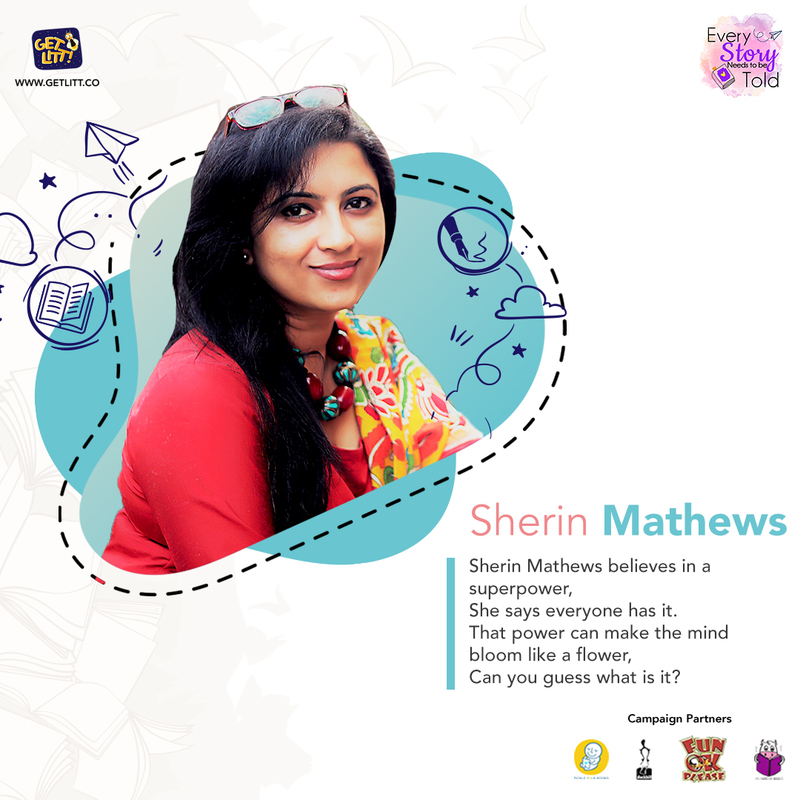 Sherin also founded Story Nest, which is a developmental center that uses the medium of storytelling to foster confidence and positive beliefs in young minds. Their mission as sited on their website is ‘To create and narrate stories that will give children, of all age groups, an understanding of the importance of choices in life. This is done through stories that will inspire them, make them aware of their strengths and the ways in which they can use it constructively.’ Thus, we thought she’d be the perfect candidate to give us a few tips on how to be a stellar storyteller. If you’re a novice when it comes to storytelling or you just want to improve your bedtime story skills, we’re sure Sherin’s storytelling tips will come in handy. After all, the best way to #raisereaders is to start reading to them, even before they can speak, read or write! We hope you enjoyed watching the videos and please don’t forget to follow us on Instagram, Twitter and Facebook. We’re going to put up tons of fresh #EveryStoryNeedsToBeTold content every day. Plus, we’ve even got a fun contest coming up! So stay tuned and while you’re at it why not check out our library? Subscribe and read an amazing Indian children’s book to your little one today!